Again pumpkin? you might ask…..Try it and you will be glad you made this…..
Whisk flour, baking powder, nutmeg, salt and cinnamon powder. In another bowl, stir pumpkin puree, oil, milk and vanilla essence. In a large bowl, whisk egg and sugar till sugar dissolves. Add flour and stir. (Actually it’s difficult to fully mix the flour to egg so I added the pumpkin mix as well). Add the pumpkin mix and whisk well. Stir in chocolate chips if using. 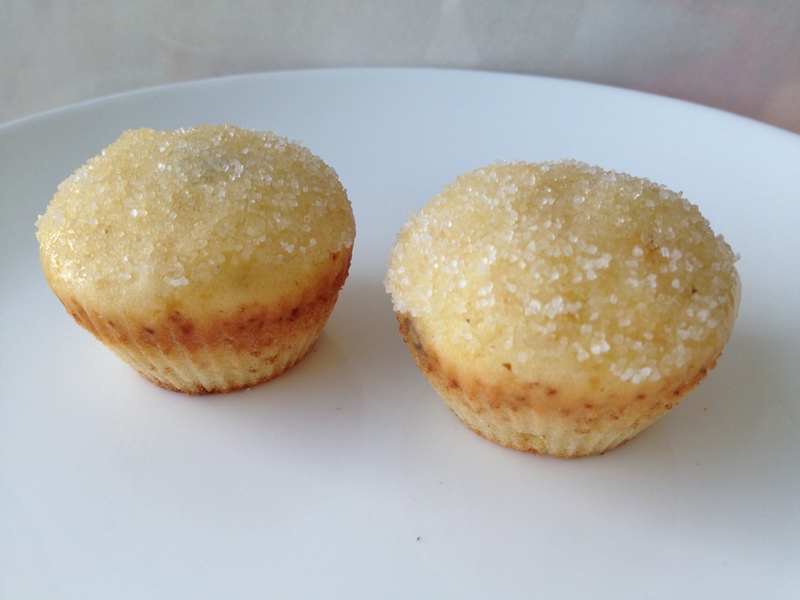 Fill 3/4th of mini muffin or regular moulds and bake in preheated oven at 150 degree Celsius for 12-15 minutes. When the muffins are cool, dip the top in melted butter and dip in sugar cinnamon mixture. These muffins have a wonderful soft texture and coating is actually not required. I just did only 2 for my son. As I have mentioned before, store some pumpkin puree in the freezer and you can whip these in no time. I made 12 mini and 6 regular muffin with this mix. 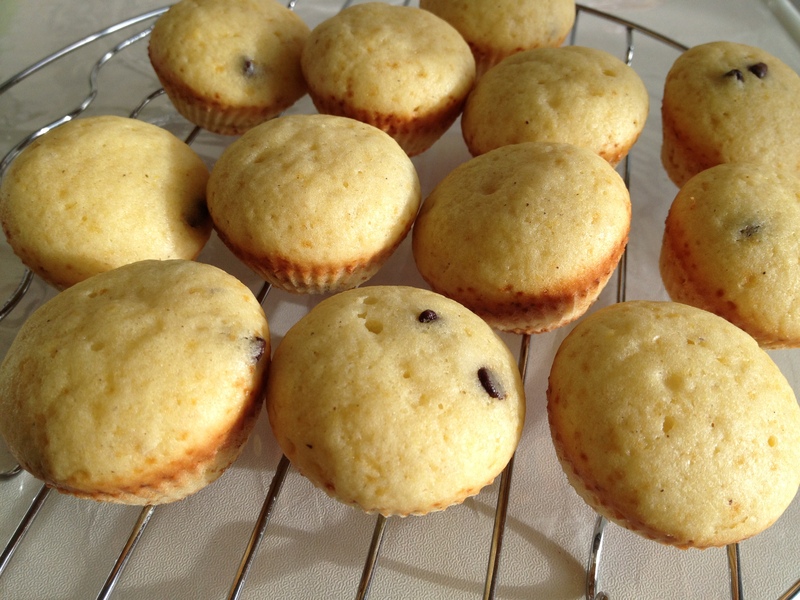 This entry was posted in Breakfast, Cake /Muffin and tagged muffin, pumkin muffin, pumpkin, pumpkin doughnut by PriyaBaby. Bookmark the permalink.